The 130,000:1 native contrast ratio of the Yunzi 3 is achieved by using latest LCoS panels and wire grid technology. Yunzi Series feature the latest evolution of the award-winning 4k-Interpolation engine and now it tremendously improves the perceived details and also generates greater picture depth. The Yunzi 3 comes with an expert calibration menu available to the most demanding users. Each calibration set can be stored into one of 4 dedicated calibrator profiles, 5 User or the 7 preset profiles. Thanks to the new 7-axis HSL calibration, it has never been so easy to obtain a perfect picture. Thanks to the bright 1200 ANSI lumens output of the Yunzi Series, they can be used with medium to large screens up to 260 inches diagonal, for both 2D and 3D projections. The Yunzi 3 and Yunzi 2 have successfully passed all the tests for the “THX 3D Display” certification. They also come calibrated to THX standards. 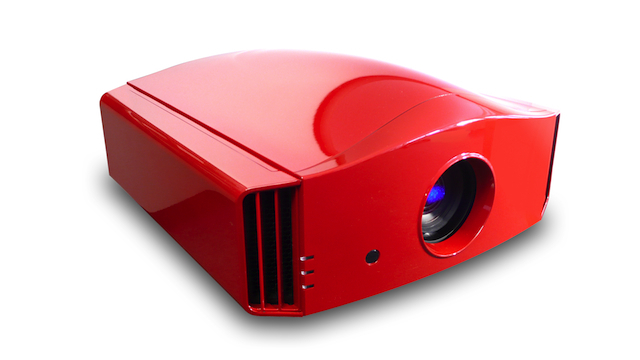 The Yunzi Series projectors are fully compatible and detect any HDMI 1.4 3D formats. Watching a 3D movies or playing a 3D game takes no additional step beyond launching your blu-ray player or game console. The artefact-free Clear Motion Drive allows a true-to-life projection using frame interpolation or inverse telecine computation. Enjoy live events and TV shows seen as if you were there. The Yunzi 3 is also available in the classic glossy white and the new “Infinite Black” finish. The Yunzi “Life Collection” has been created for the most audacious interior decorators. Whatever your living room dominant tint, choose the best colour for your projector, based on RAL classification. 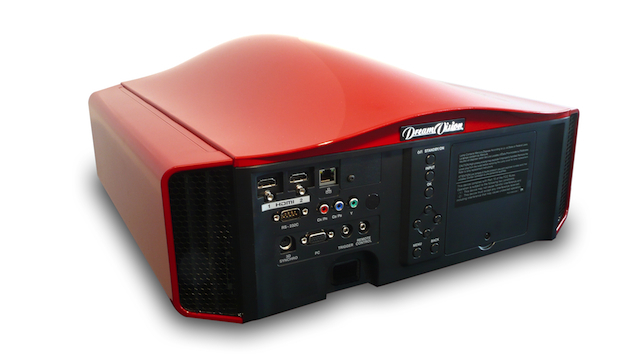 The THEATRE System Kit provides an unique experience to watch 2D movies in their genuine 2.35:1 aspect ratio. Feeling at home the true cinema impact. 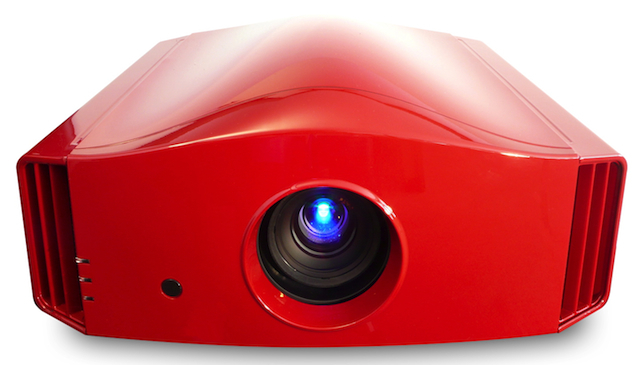 The BEST 3D Passive Kit adapts your projector for passive 3D. Experience the outstanding comfort and 3D performances of ultra light glasses. Panel Technology – 3-chip LCOS 0.7 inch panel – Full-HD 1920×1080 Resolution. Optic – Full-glass Motorized Lens (zoom & focus) 1.4 – 2.8:1 (2x zoom). Lens slide cover – Yes. Screen size – (16:9) 60” – 260” diagonal. Screen Offset – Motorized Optical Shift +/- 80% vertically +/- 34% horizontally. Lamp consumption – 240 W Bulb – up to 4 000 hours (with lamp set to low mode). Brightness – 1 200 ansi Lumens. Adjustable Lens Aperture: – 16 steps. Contrast Ratio – 130 000:1. Noise Level – Less than 19 dB. Inputs – 2x HDMI rev 1.4a 1x Component (3 RCA) and 1x Analogue PC (Dsub15). Expert calibration menu – Yes, for calibration expert only). Picture Modes – 6 Presets + THX +5 user Modes + 4 for Installation Expert. Colour space profiles – 16 presets + 3 users. Screen Adjustment – 105 Modes. 3D Method – Active Pack or Passive Pack. 3D Compatibility – Frame Packing, Side-by Side and Top-Bottom (incl. 1080i Frame Packing, 720p/1080p24 Side-by Side). CMS Functions – 7 Axis. 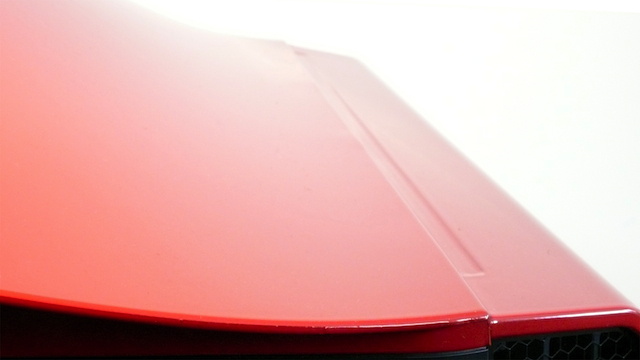 1/16 Pixel & Zone Colour Alignment – Yes. Power Voltage & Consumption – AC110~240V 50/60Hz 360W. Home Automation Control – RS-232 (Dsub 9) / LAN RJ45. Weight – 15.0 kg (33.7 lbs). Dimensions – 215mm x 455mm x 505mm (HWD). Box Dimensions – 610x580x410 mm 21 kg. Colours – Standard colours are glossy White and Infinite Black.